That’s the whole album for $5! Hailing from San Diego, California, Todd Hunter has delighted audiences throughout the world for over three decades. 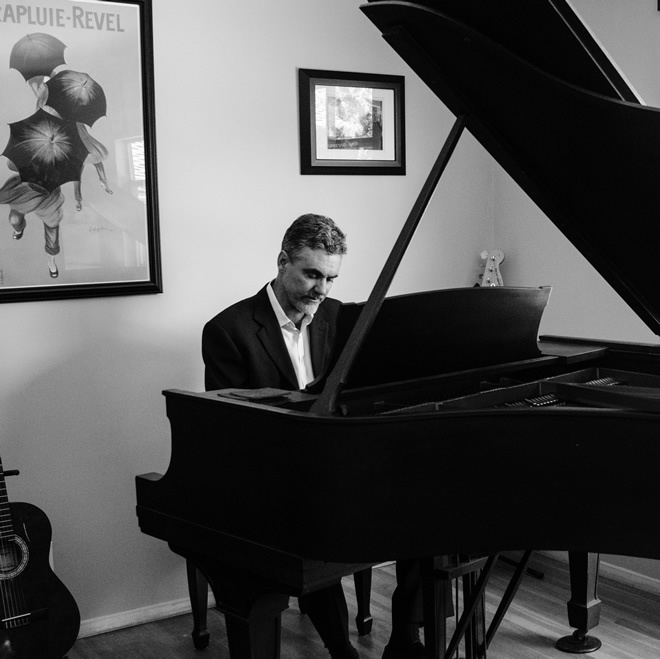 Having grown up in a musical household, Todd has been immersed in the language of jazz piano since he was a child. Midway through college at San Diego State University, he took off for New York and wove himself into the fabric of the world’s best jazz scene. During his time in NY he had the pleasure of playing with and learning from the best of the best including: Joe Henderson, Tommy Flanagan and Mel Lewis among others. Eventually, Todd found his way back to Southern California and has been exploring musical adventures throughout the coast and around the world since. Hunter also tours internationally with the legendary singer, Dionne Warwick. He’s had the pleasure of accompanying her, Natalie Cole and Whitney Houston.